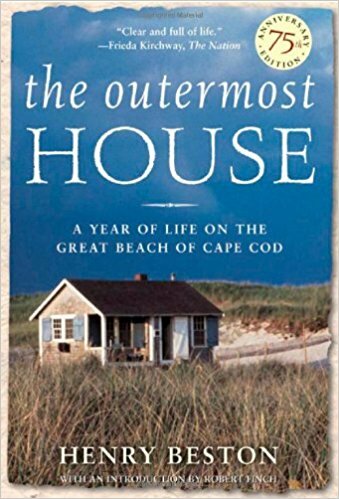 In September of 1926, Henry Beston Sheahan went for a short vacation to a small cottage on the sand dunes two miles south of the Coast Guard station at Nauset, on Cape Cod. Beston had intended to stay for 2 weeks, but, as he recounted later, he stayed for a whole year because "The beauty and mystery of this earth and outer sea so possessed and held me that I could not go." Beston chronicled his experiences in the Outermost House considered by many to be a classic of American literature and a seminal work that influenced today’s environmental movement. Prepared in collaboration with the Henry Beston Society, David Donovan's talk brings to life the complex idealist whose writings shaped the work of the environmental movement in the United States.